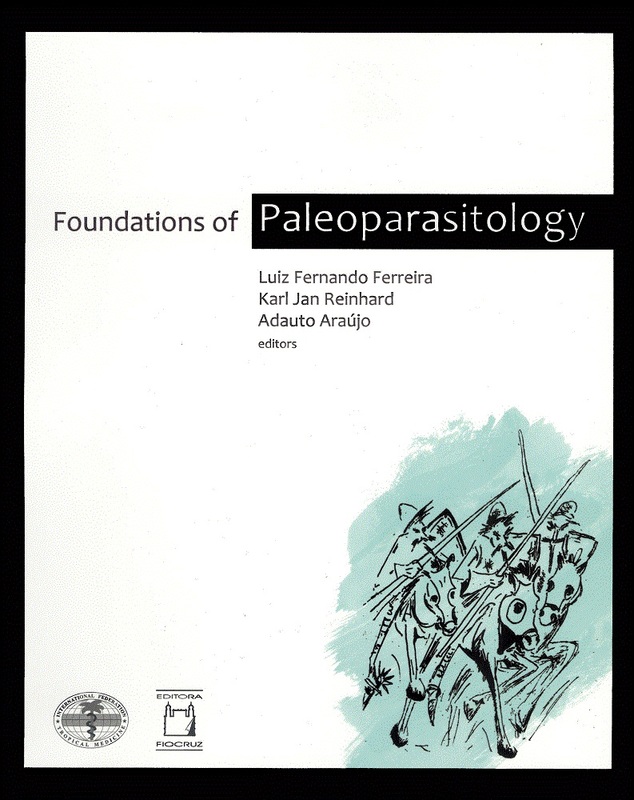 Unprecedented initiative in the world, the book compiles the available knowledge on the subject and presents the state-of-the-art in paleoparasitology – term coined about 30 years ago by Brazilian Fiocruz researcher Luiz Fernando Ferreira, pioneer in this science which is concerned with the study of parasites in the past. 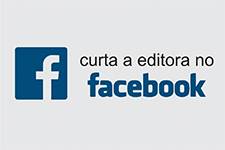 Multidisciplinary by essence, paleoparasitology gathers contributions from social scientists, biologists, historians, archaeologists, pharmacists, doctors and many other professionals, either in biomedical or humanities fields. With varied applications such as in evolutionary or migration studies, their results often depend on the association between laboratory findings and cultural remains. The book is divided into four parts - Parasites, Hosts, and Human Environment; Parasites Remains Preserved in Various Materials and Techniques in Microscopy and Molecular Diagnostics; Parasite Findings in Archeological Remains: a paleographic view; and Special Studies and Perspectives. 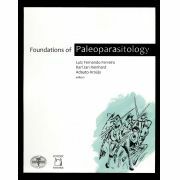 Signed by authors from various countries such as Argentina, USA, Germany and France, the book has chapters devoted to the discoveries of paleoparasitology on all continents.